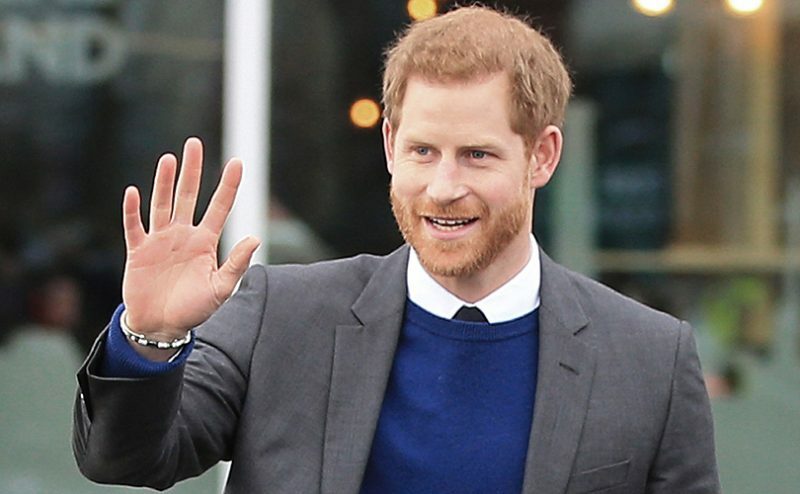 Prince Harry had the CUTEST reaction when he first saw a photo of Meghan Markle. The Duke and Duchess of Sussex are expecting their first baby this spring and it's been a very exciting, and busy, few months for the couple. Every time they are pictured, the couple look madly in love and of course, Prince Harry had quite the reaction when he first spotted his wife-to-be. Apparently, Prince Harry first saw a photo of Meghan when she was over in England on a publicity tour for Suits, the TV show that featured Meghan as Rachel Zane for seven seasons. According to The Express, Prince Harry first laid eyes on Meghan when he was shown an Instagram picture and he didn't hide his feelings, saying "wow, she's hot". 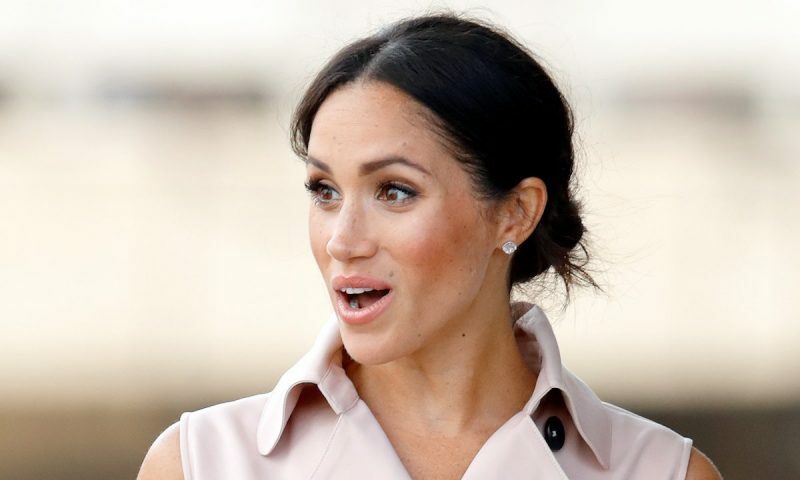 This first came to light in the Amazon Prime documentary, Meghan Markle: From Hollywood to Windsor, after Harry first saw Meghan on the Instagram account of his friend, Violet Von Westenholz. Harry said previously that he didn't watch Suits or know about Meghan's role in the TV show and so, he had to do his homework before they met for the first time. 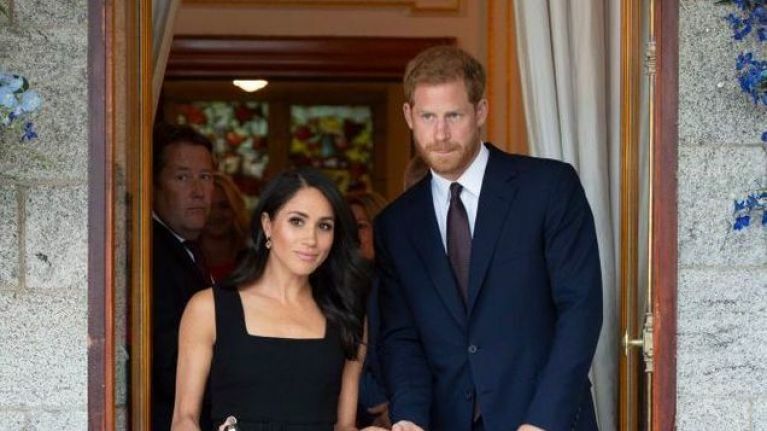 According to reports, their little one is due in late April or early May and of course, royal fans around the world are eagerly awaiting news of the new arrival. In the meantime, Prince Harry and Meghan Markle are due to visit Morocco for a couple of days between Saturday 23 February and Monday 25 February. More details will follow in due course, but the palace reports that the visit to the North African country is "at the request of Her Majesty's Government".